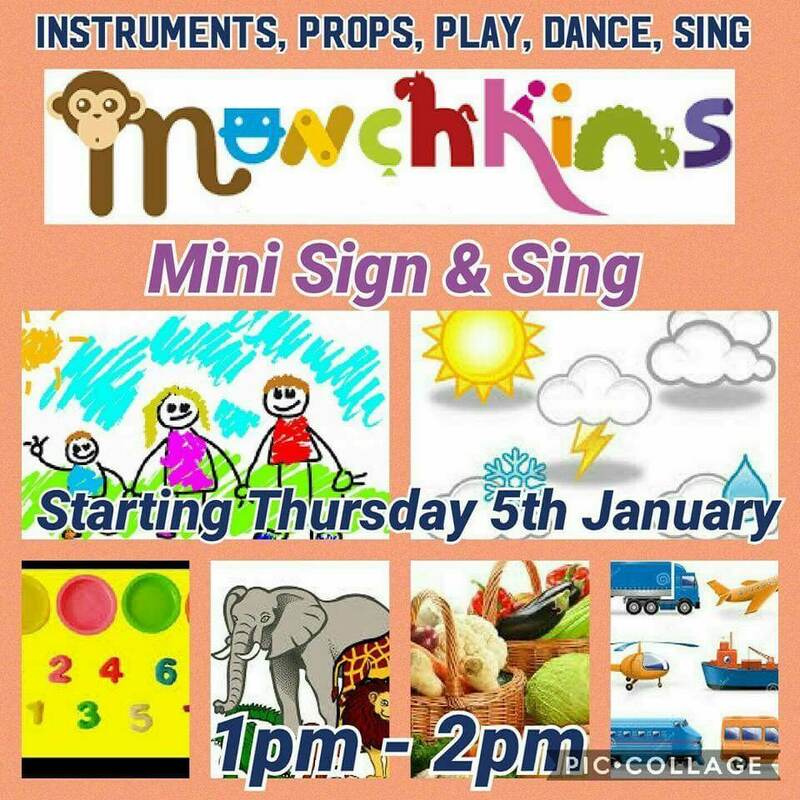 We have teamed up with Mini Me Time. 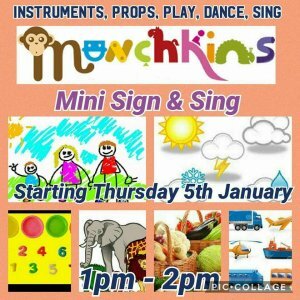 Join us on Thursdays for our first mini sign and sing! All included in the standard entry fee and the kids will learn signing as well as enjoying the musical instruments and dance.